 For China and the Chinese aerospace industry the air show in progress (will end on November 11) in Zhuhai is a fundamental test to show its technologies and the planes or drones that should go into production in the next future. 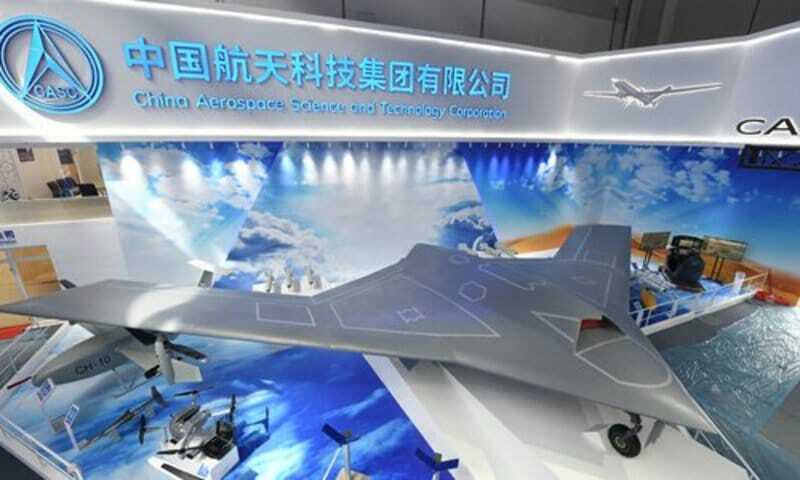 Among the aircraft presented there is also a prototype of the Caihong-7, a UAV (Unmanned Aerial Vehicle) from high altitude but above all with stealth capacity and with a Maximum Take-Off Weight (MTOW) of 13 tons. The CH-7 is similar at the RQ-180 Sentinel US being a flying wing, suggesting that even the new strategic bomber that will be presented in the coming days will have the exact same shape. However, CH-7 is still under development and when it comes into operation it can be used for traditional ISR tasks (Intelligence, Surveillance and Reconnaissance) and ground attack, allowing air-to-ground missiles to be carried in the hold. In addition to the form, useful to be more difficult to identify, for its construction will be used of the material capable of absorbing the waves sent by the radar, giving way to China to be able to put into service in the near future a stealth drone.